Just when Nepalis in the eastern part of the country were getting worried about their marooned land because of torrential rainfall earlier this week, news from across the border was much painful. 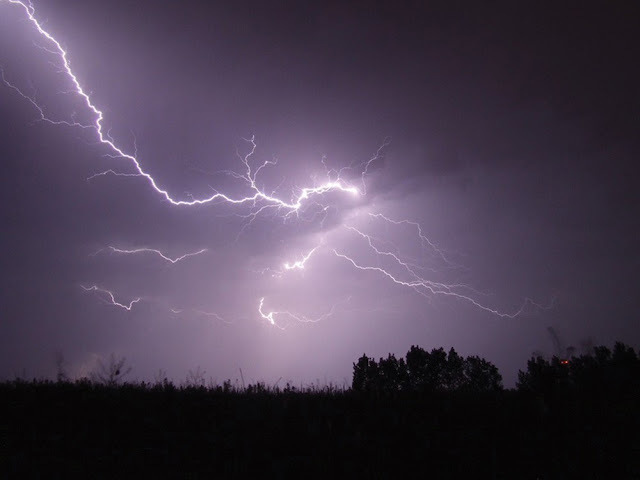 Nearly 80 people had died from lightning strikes in the Indian states of Bihar, Madhya Pradesh and Jharkand. Kathmandu: Although large swathes of land along the river banks in the Kathmandu Valley have been encroached upon by squatters for the last 43 years, the government has yet to manage them permanently. BIRATNAGAR: 2016- Three flood related deaths were reported from Morang and Tehrathum districts on Wednesday. With this, flood toll has climbed to five as several districts in the eastern region grapple with monsoon floods. Morang police said a 47-year-old woman from Tadi village died after being swept away by a rain-swollen stream. A man from Madhumalla village also drowned while trying to get across the flooded Bakraha Nansari river. His body was recovered nearly 700 metres downstream. 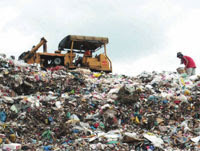 Kathmandu: Investment Board Nepal (IBN) is preparing to sign a project development agreement (PDA) with two Nepali companies Nepwaste and Clean Valley Company to manage the Kathmandu Valley’s garbage. 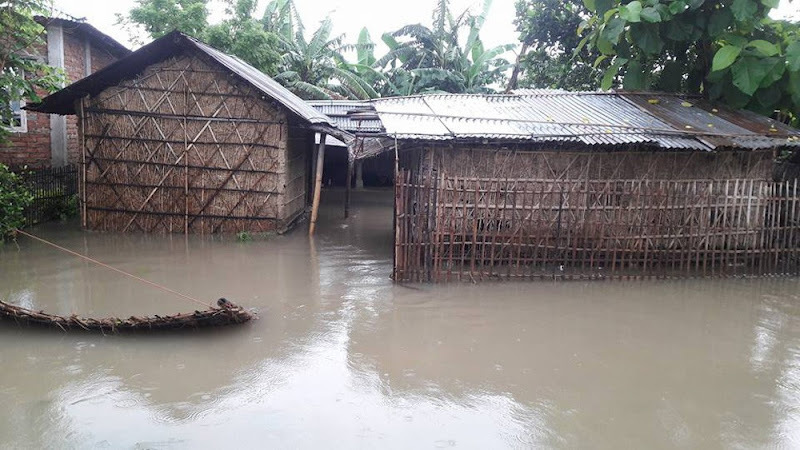 Jankapur: As many as 150 houses in Morang, Itahari, Jhapa and Sunsari in the eastern region were inundated and over 500 houses were affected due to heavy rainfall since Monday night. A man was reported dead while another has gone missing in the Koshi river in Barahchhetra in Sunsari.